The only one I've used out of the four is Second Life, but I would definitely be interested in trying the other three. Has anyone ever tried these platforms before? Also, for a more comprehensive write up on the upcoming VWBPE conference, visit Daniel's Voyager blog. 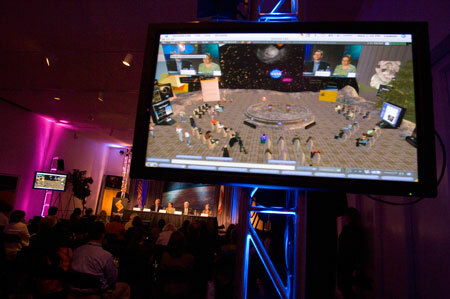 The conference is free and I'd highly recommend anyone interested in virtual worlds to attend.